Space Flight Laboratory (SFL) announced that the checkout and testing of the company's three, formation-flying smallsats that were built by SFL under a contract to Deep Space Industries is nearing completion. SFL built the three Pathfinder satellites using its space-tested 15 kg. 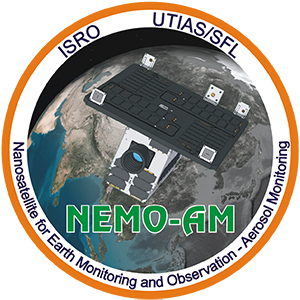 NEMO smallsat bus and incorporated several technologies that make on orbit formation flying possible. Most prominent of these is the high-performance attitude control system developed by SFL to keep smallsats stable in orbit. Included in the formation flying system are a GPS receiver and a high efficiency Comet-1 propulsion unit developed by Deep Space Industries. 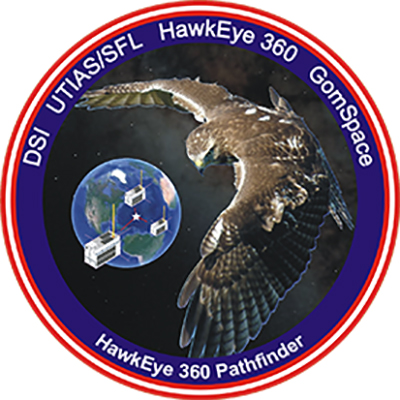 Precise formation flying is critical to the HawkEye 360 RF system because the relative positions of each satellite in the constellation must be known to accurately geolocate the transmission sources of the radio frequency signals. For the triangulation to be calculated correctly, each satellite must be located with sufficient precision in space and also be relative to one another. Chris DeMay, the HawkEye 360 CTO and Founder, noted that the core of the firm's business is RF analytics, which is dependent upon high-quality, geolocated RF data.